A television sports anchor/reporter for 30 years, I’ve spent my career covering and shooting all types of sports events at every level. From the pee-wees to the pros I’ve covered everything from the rodeo to NFL football and everything in between. 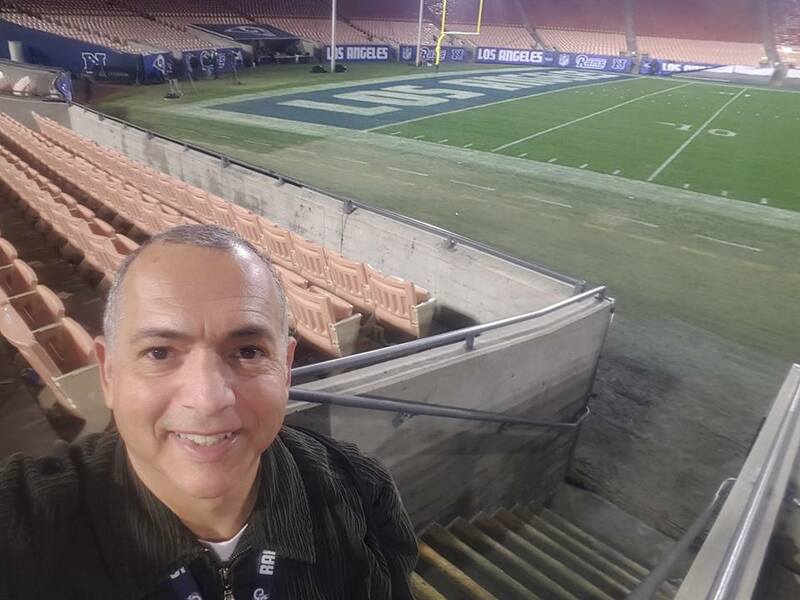 Having begun my career interning at Los Angeles’s KTLA for Stu Nahan and Ed Arnold, I currently cover the NFL, NBA, MLB, NHL, college football and basketball for stations across the country including CBS Sports Radio, AP Sports and SiriusXM.